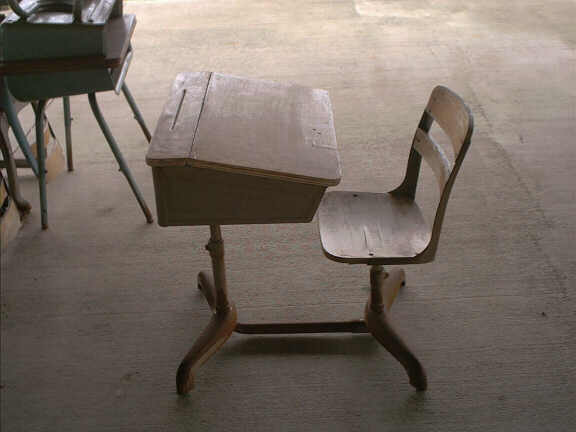 These used school desks have been donated to our church to sell. There are a few that look like they are antiques. 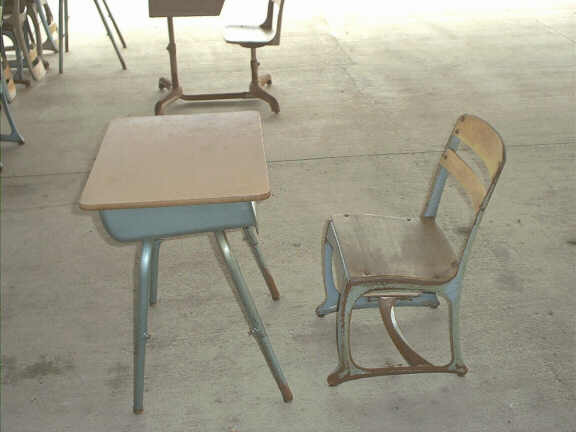 If you are interested any any of these used school desks please make an offer. 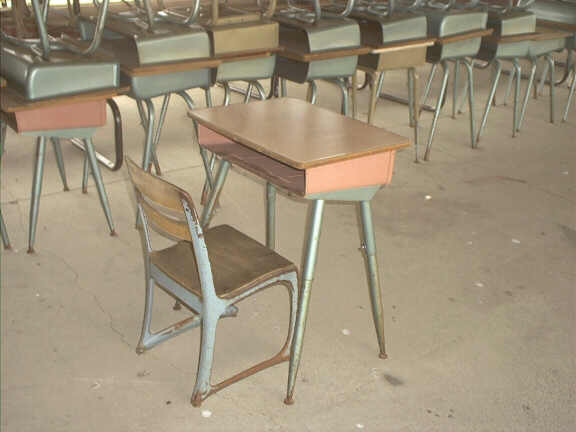 There are 4 types of used school desks available. Please see photos below and contact us if you are interested in making an offer. Sorry But We Are Currently Out Of Many Desks. We Are Sorry But We Will Not Be Getting Any Additional Desks. 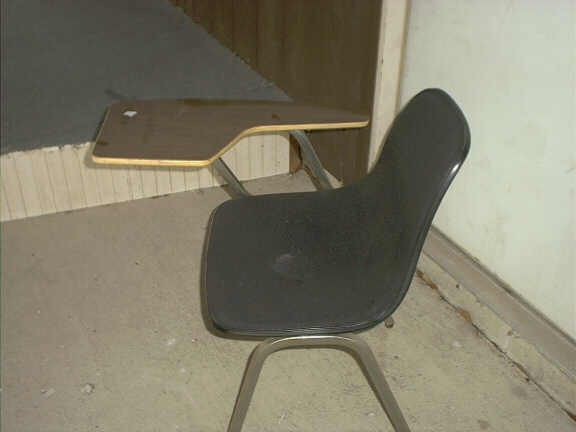 The Remaining Desks Are Available For Local Pick Up Only. Dayton Ohio.